We are proud to announce a new depiction of Wonder Woman as portrayed by Gal Gadot in Batman v Superman: Dawn of Justice! 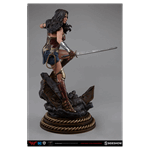 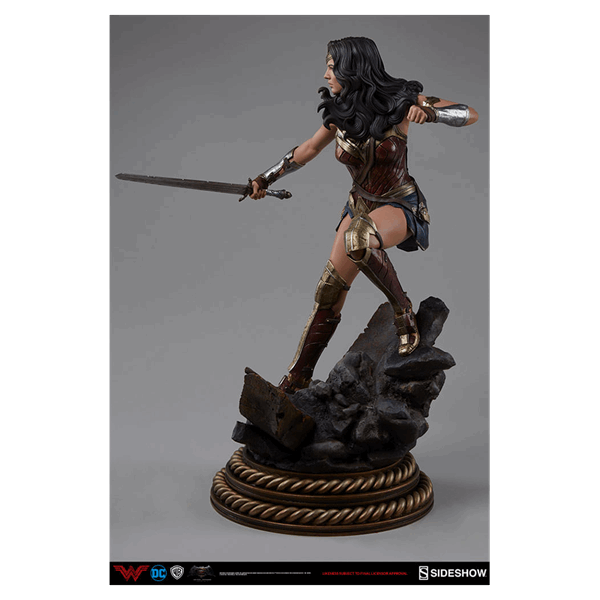 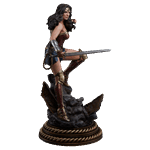 Standing 20” tall, this awe-inspiring new figure depicts everyone’s favorite Amazonian Princess in a suitably dynamic pose; stepping into action, sword drawn, and prepared to face any foe! 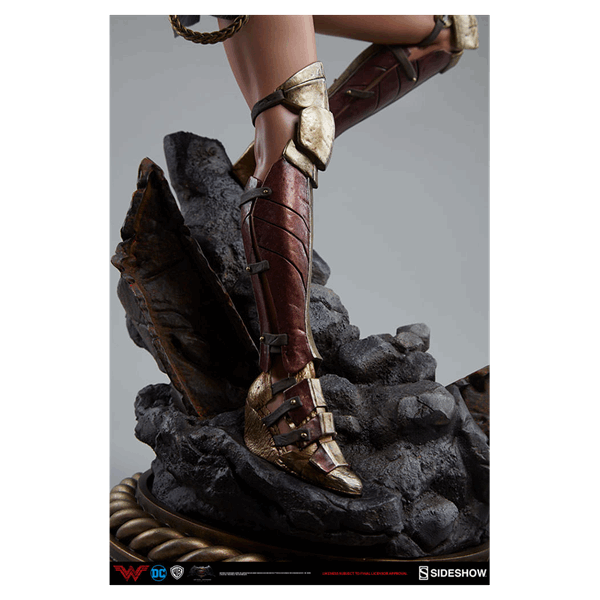 Every inch of her armor has been re-created for the ultimate in movie accuracy. 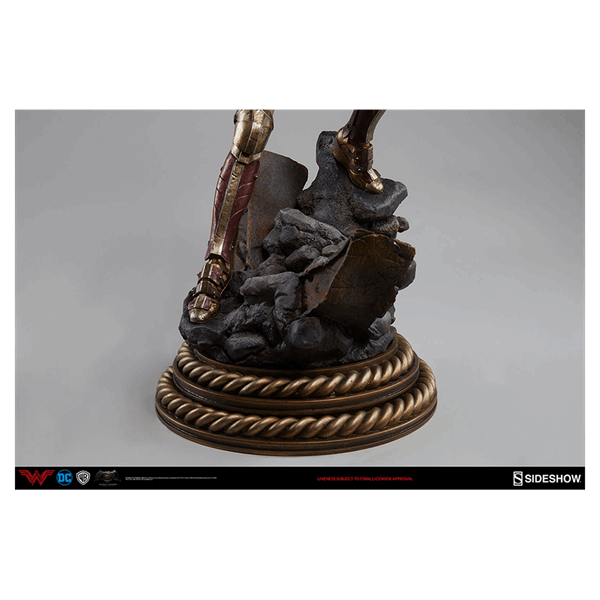 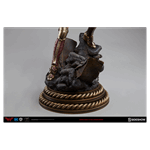 An eye-catching focal point for any collection and – when paired alongside our Batman or Armored Batman Premium Format Figures – it makes for an outstanding tribute to a new era in the Warner Brothers DC Comics Cinematic Universe.